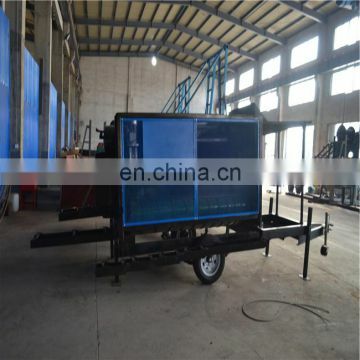 - Portable, simple structure, easy operation, low operating cost. 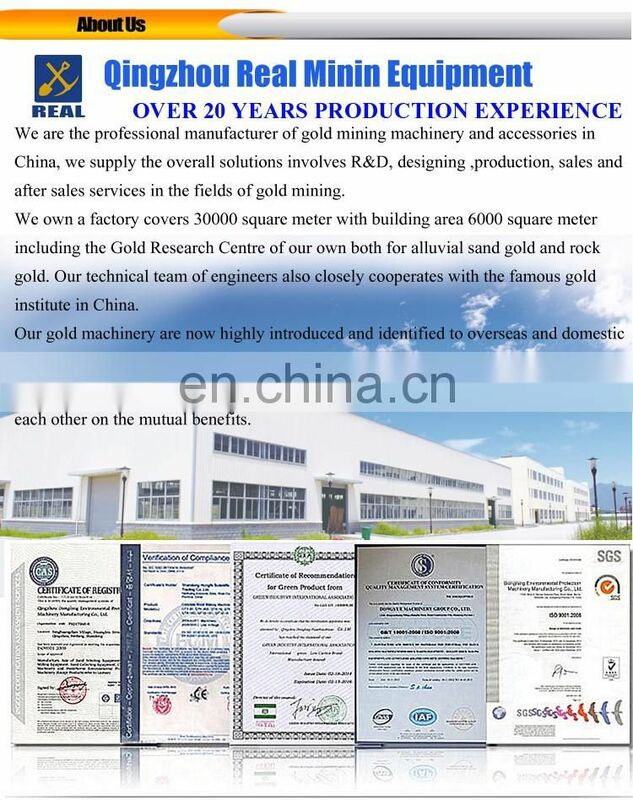 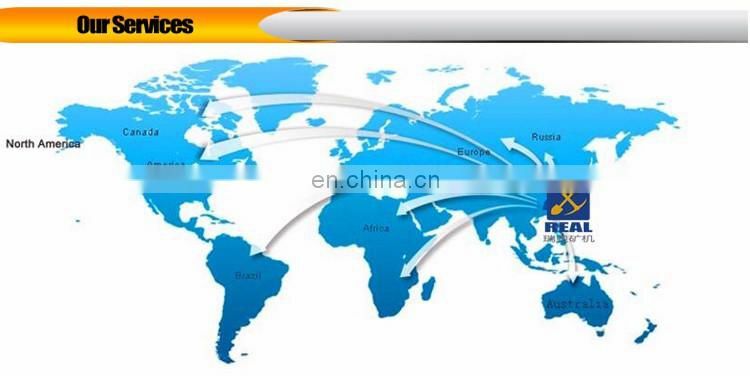 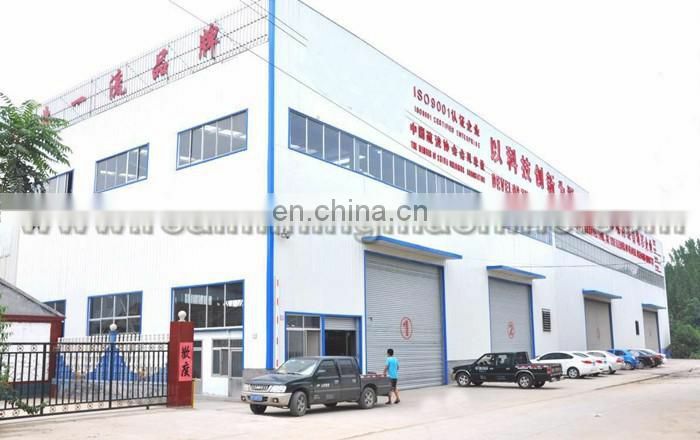 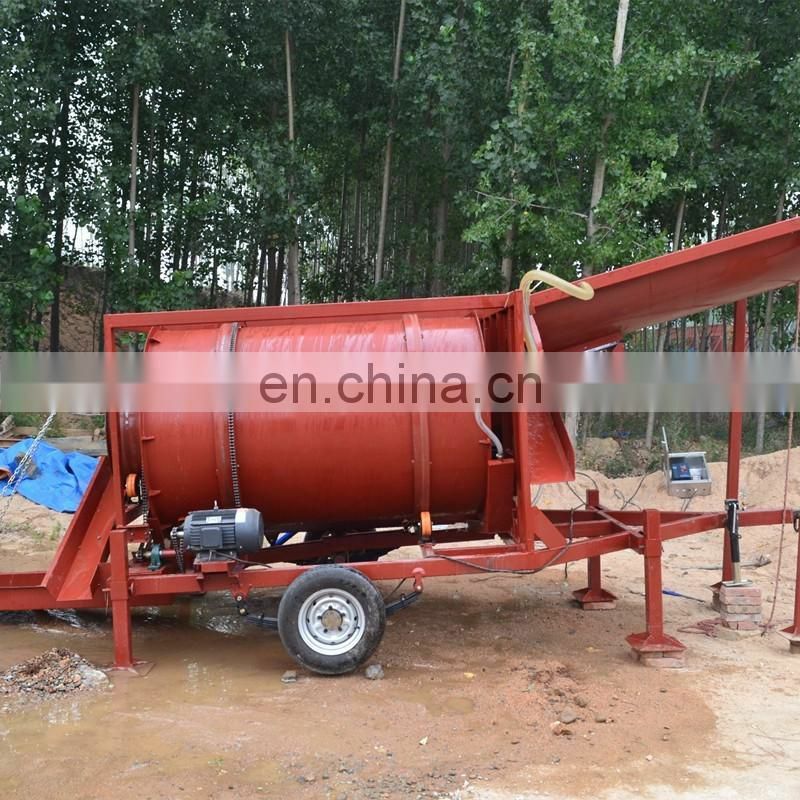 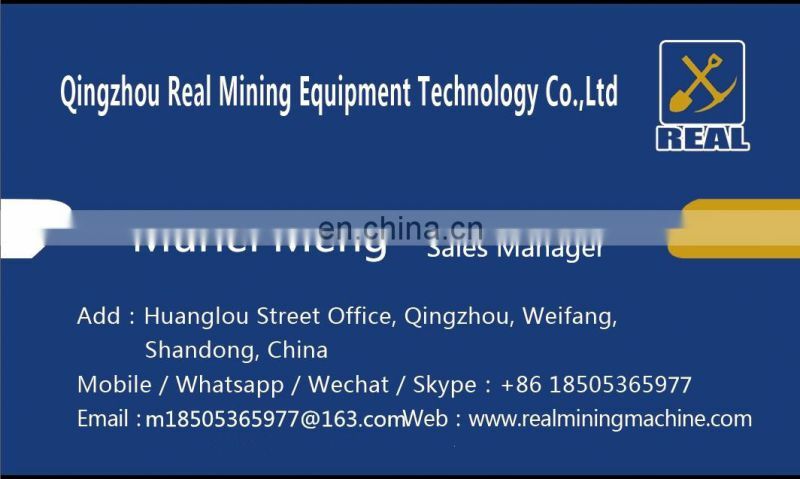 This equipment is designed for processing alluvial gold mine,river sand gold, placer gold, diamond etc. 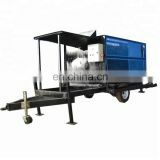 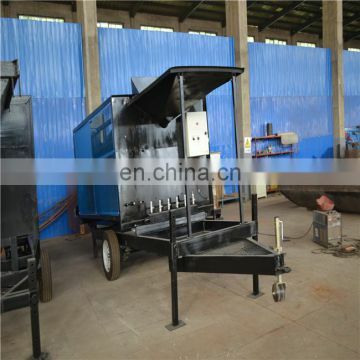 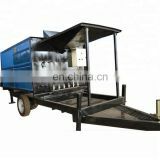 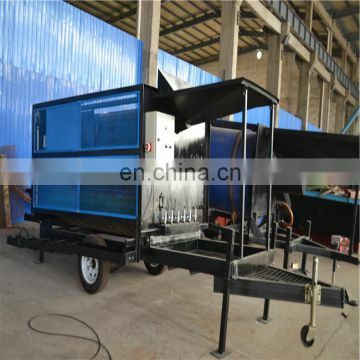 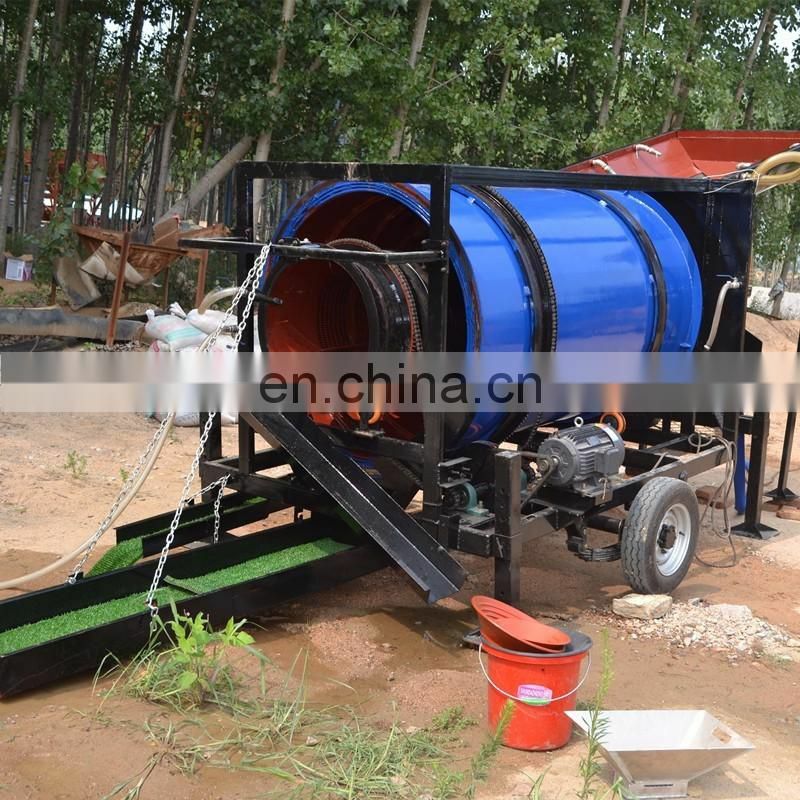 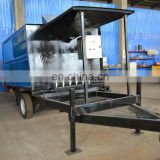 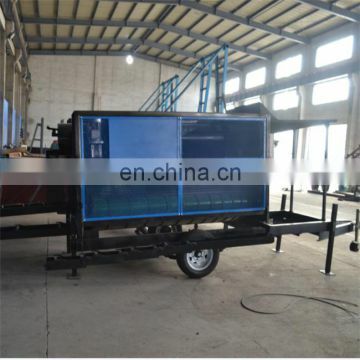 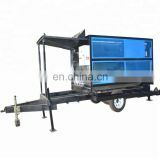 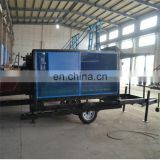 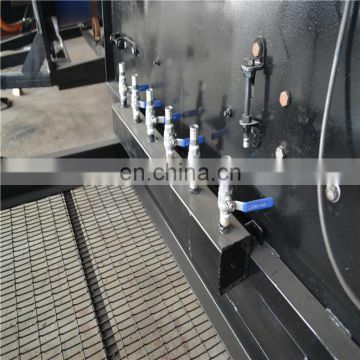 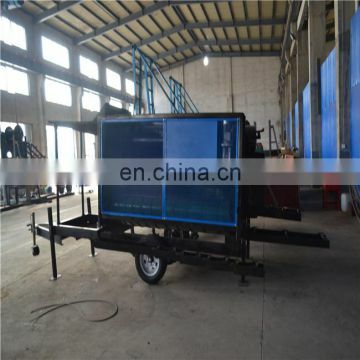 This machine include diesel engine / electric motor, water pump,mobile wheels, hooper, tablet sluice box with gold carpet.